Love 666 Lead singer Dave Unger met drummer Angel in Washington D.C., after dropping out of Peabody Institute of John Hopkins University where he studied music of avant-garde composer La Monte Young. 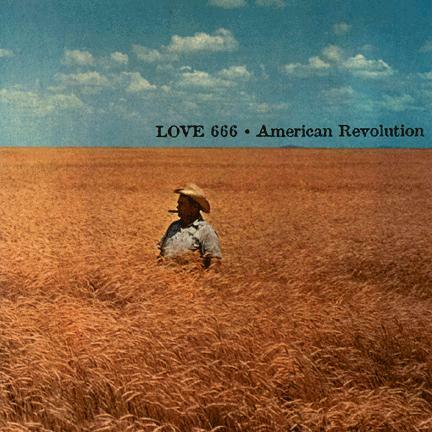 Together they formed Love 666 and produced a number of singles and full-lengths for AmRep, including 1995 “American Revolution” and 1996 “Please Kill Yourself So I Can Rock”. Love 666 broke up in 1996 and Dave Unger moved to New York, where he started performing under the name Rock. He also started a new label called Feedback, along with former Love 666 member Joe Johnson.